Our apartment homes come with sophisticated features and refined elegance. 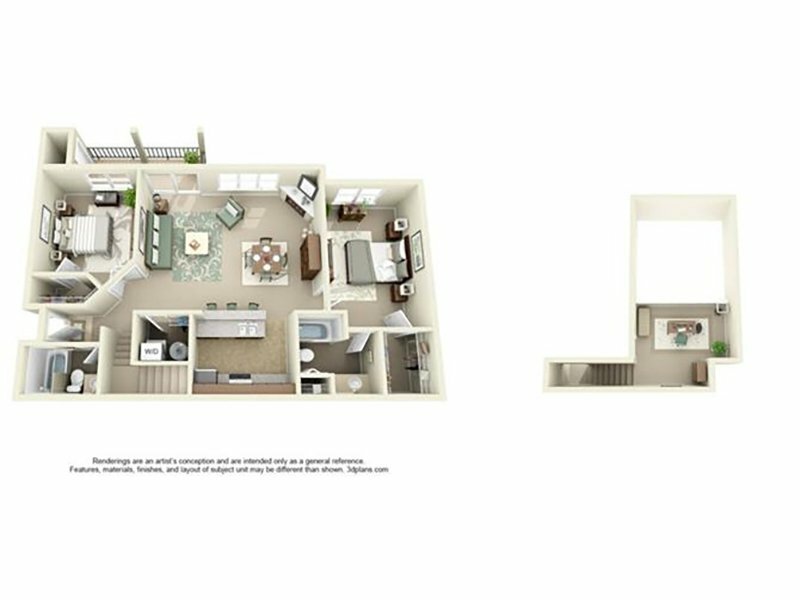 With abundant storage, striking finishes and spacious floorplans, you’re provided all the comforts of home, and one more reason to make your stay at Jory Trail at The Grove in Wilsonville indefinite. Jory Trail at The Grove Apartments. All rights reserved.